PHILL HOSKING'S ART BLOG: Boy Soldier - Collaboration with the artist Schoony. 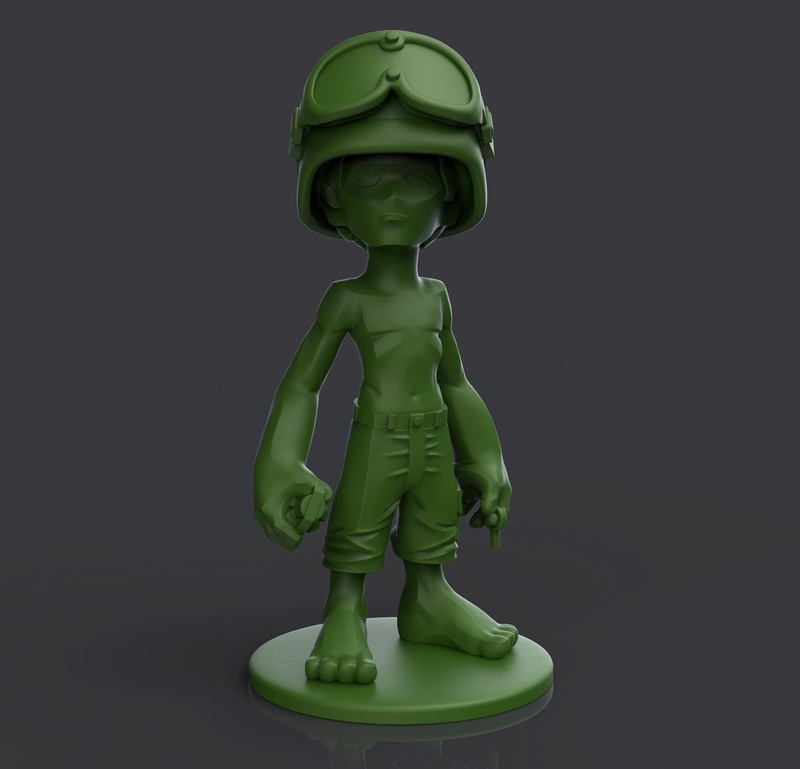 Boy Soldier - Collaboration with the artist Schoony. This little guy stands 6 inches tall and was a collaboration I was part of with the artist Schoony. This is a stylised vinyl toy version of his renowned art piece ' Boy soldier'. 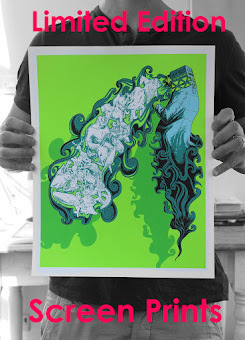 This went into production, complete with bespoke high quality packaging, also glow in the dark I believe. Check out his latest stuff here.